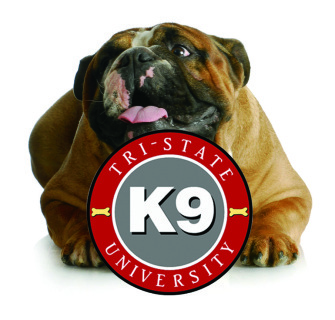 Once accepted into the program, your trainer will help you determine which level you need to begin with. Below is an outline of from beginning to end. Learn the essential knowledge, commands, behaviors, and proper etiquette for both you and your pet to help other people heal by bringing smiles and joy to their lives! 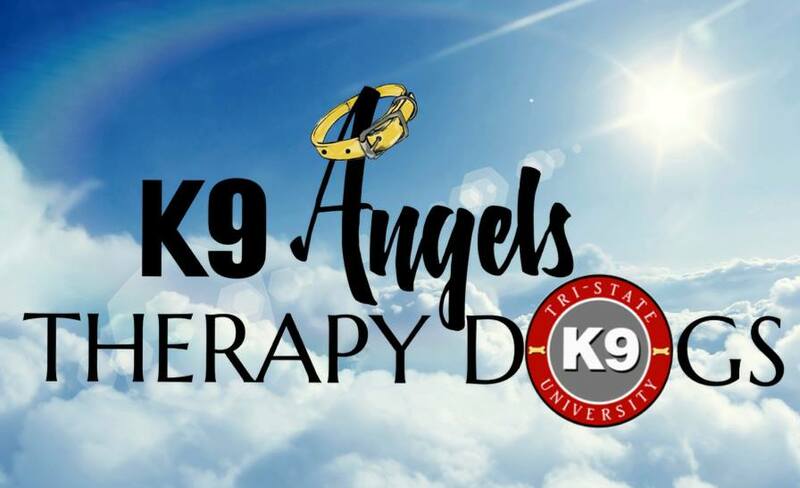 Annual retesting for K9 Angels Therapy Dog Test is required. Schools, Colleges, Hospitals, Clinics, Therapy/Counseling Sessions, Physical Therapy Sessions, Prisons, Jails, Courts, Hospice, Funeral Homes, Assisted Living, Businesses, Events... and more! Contact us today if you would like for our Teams to visit you! If You Would Like Our Teams To Visit You!